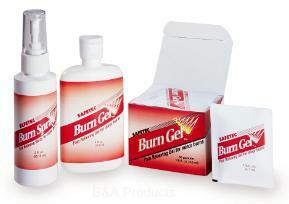 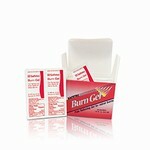 These are recommended for the quick, soothing, pain relief of minor burns. 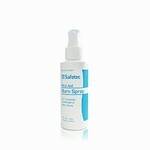 Choose from our single use gel pouch, 4 fl oz squeeze bottle, 2 fl oz or 4 fl oz "no touch" spray dispensers. 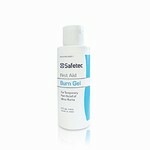 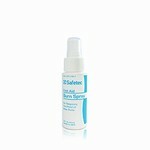 Safetec Burn Gel and Safetec Burn Spray cools and soothes damaged skin without trapping heat and dries quickly without leaving skin feeling sticky.